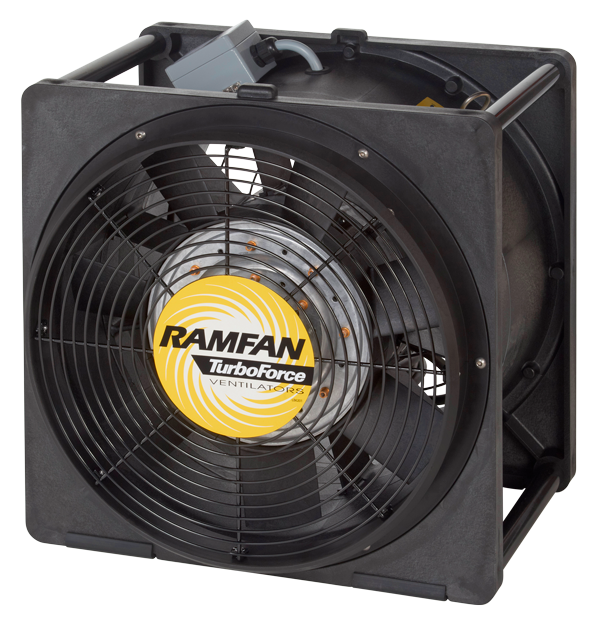 Engineered to move high volumes of air, the EFi120XX and EFi150XX (16”/400mm) can be used for both exhaust or supply air requirements. 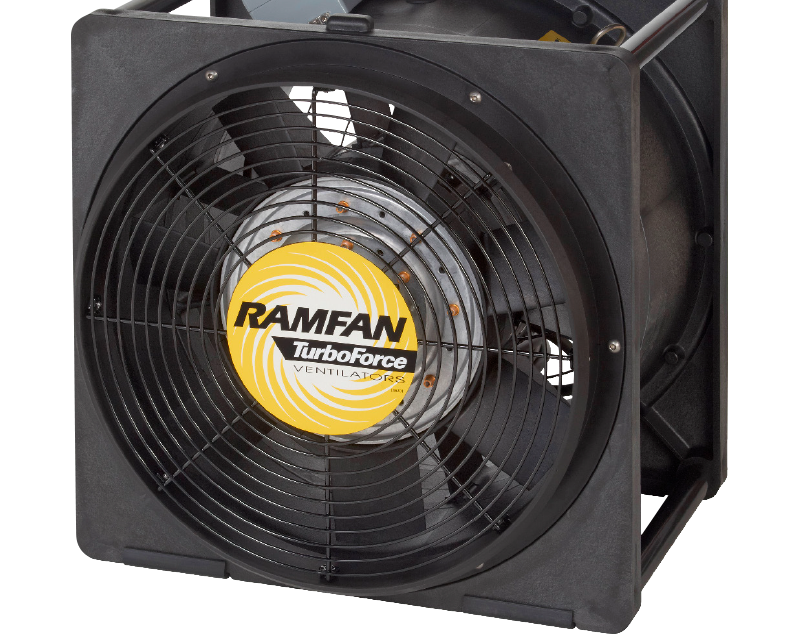 They feature a totally enclosed motor for use in hazardous locations and an ABS anti-static casing that is flame retardant and chemical resistant. Certified for use in Group IIB, Zone 1, T6 hazardous atmospheres. Includes two integrated duct adapters and a handy 7.6m long power cord for convenience.